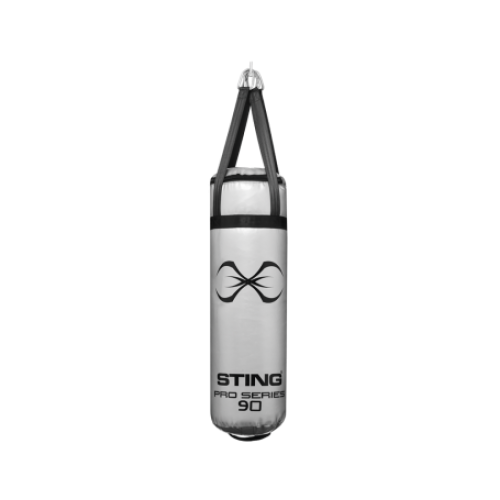 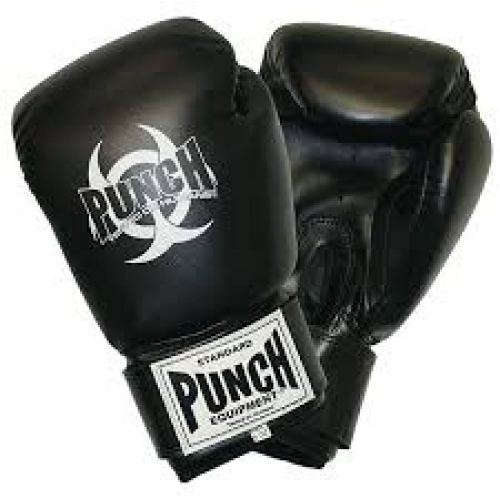 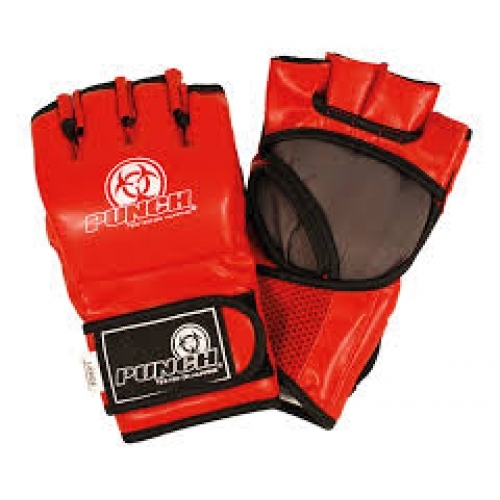 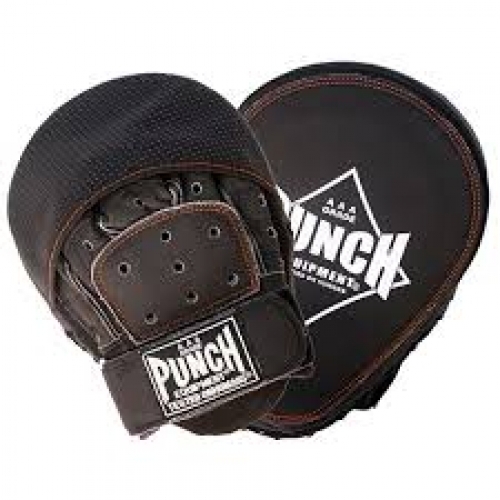 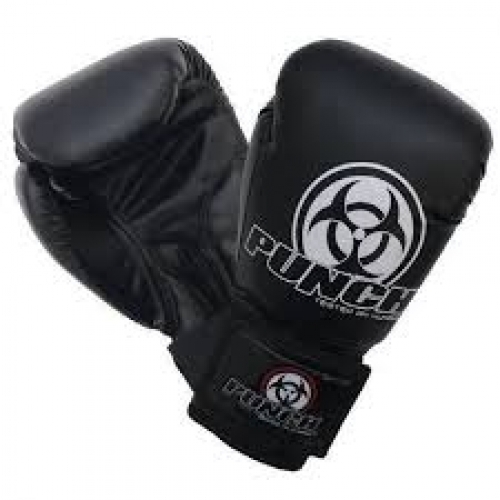 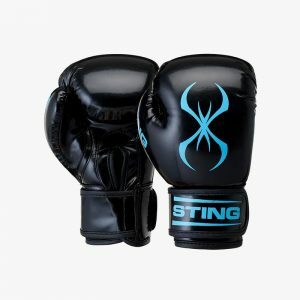 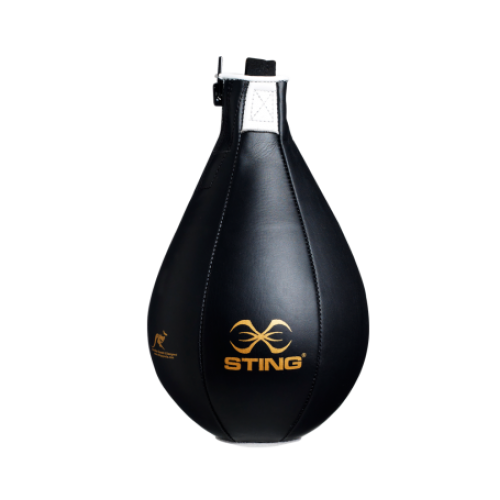 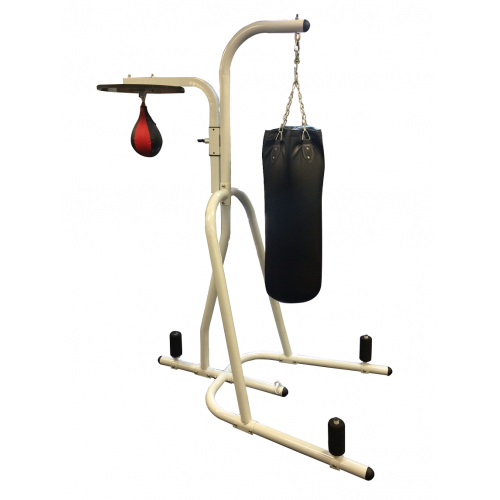 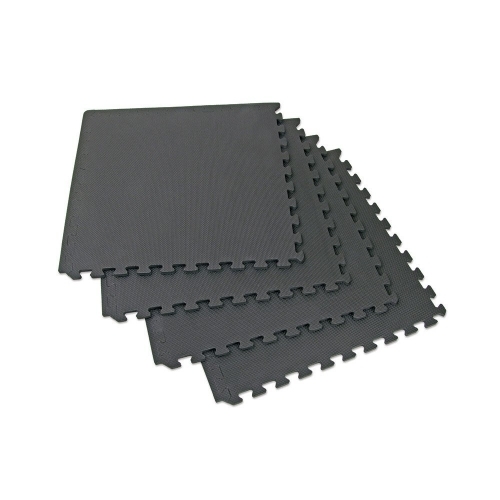 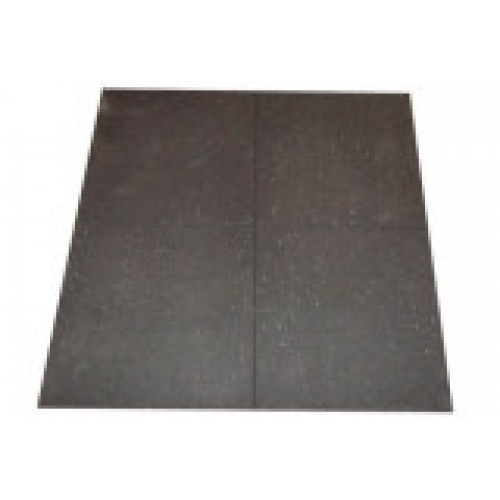 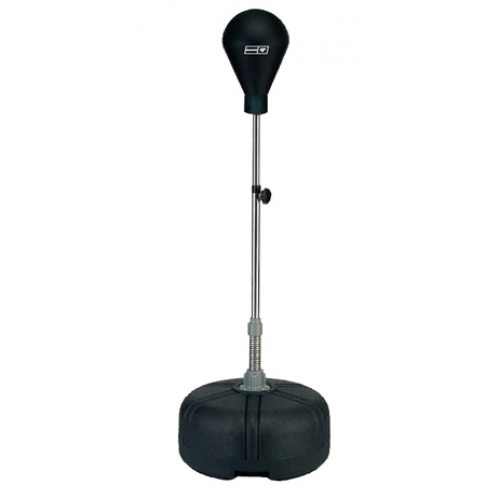 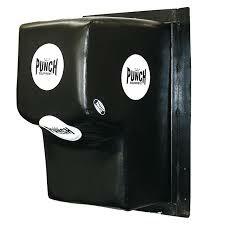 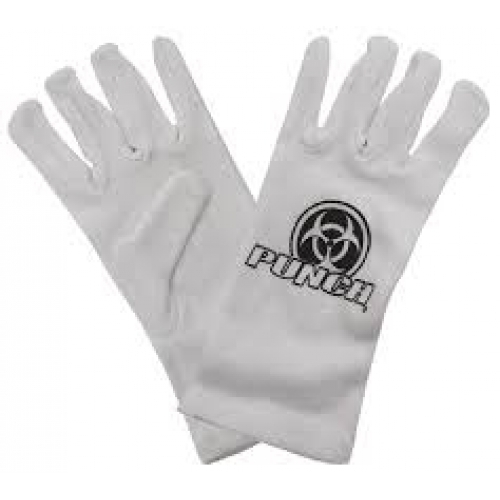 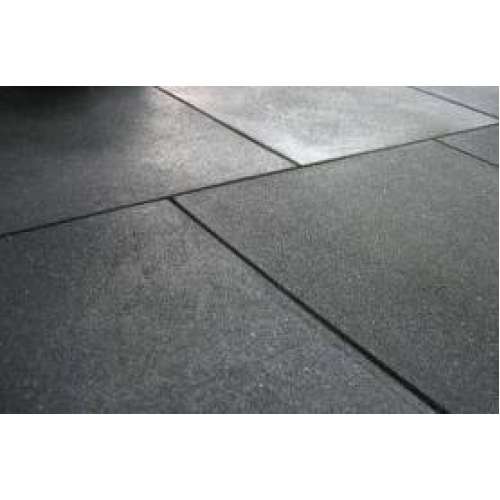 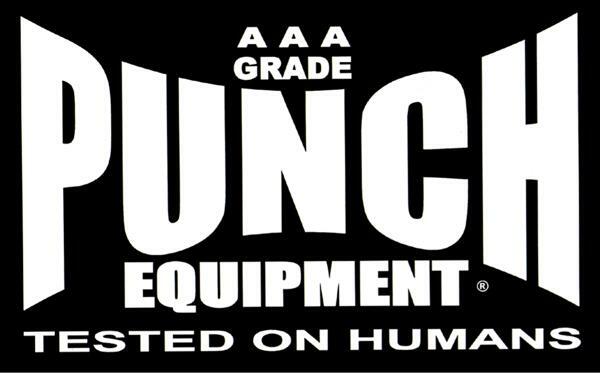 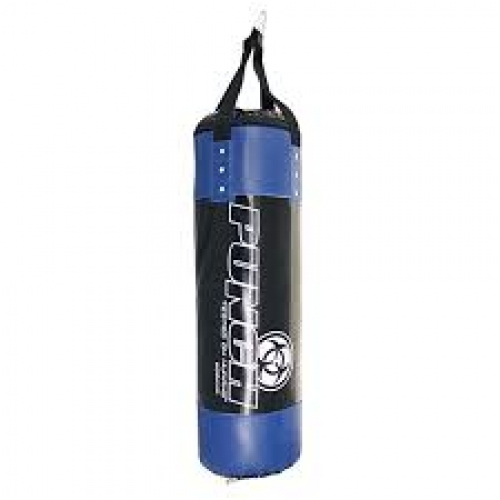 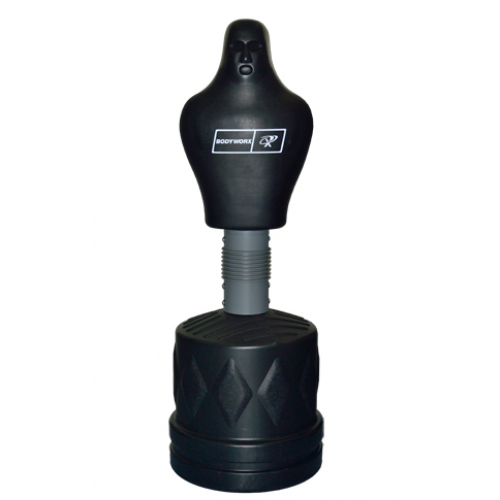 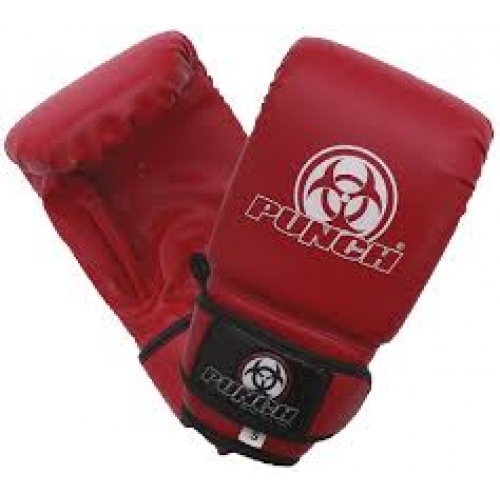 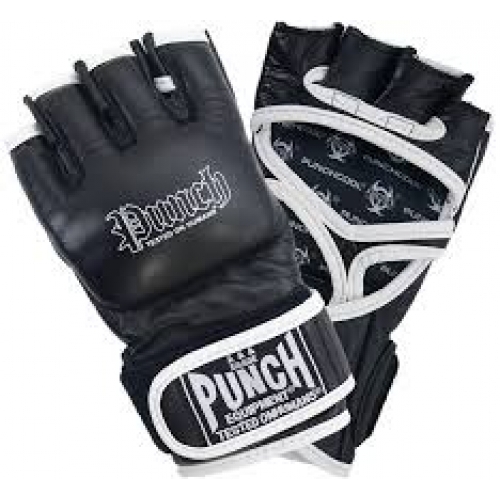 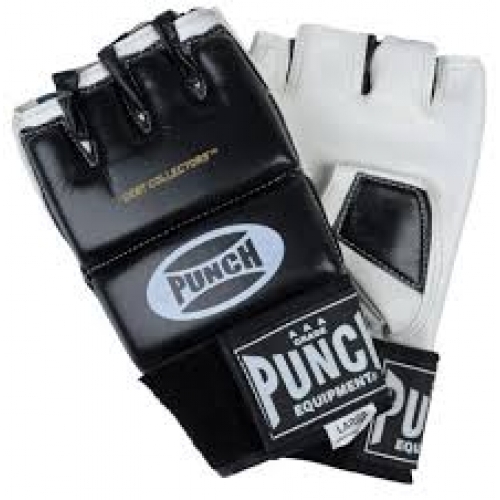 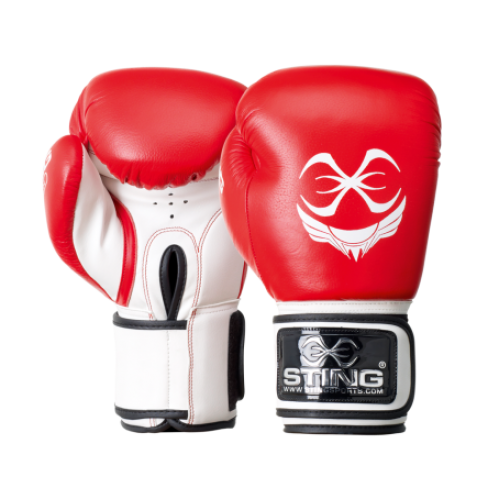 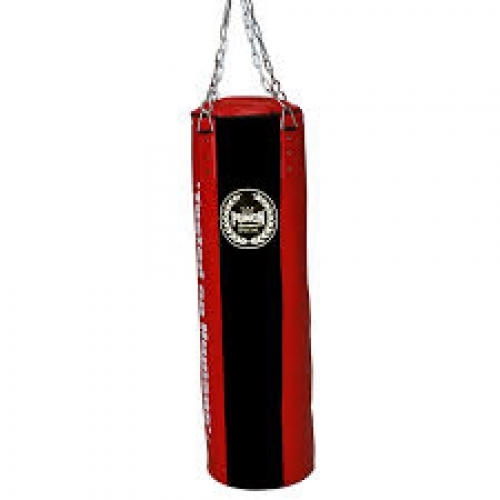 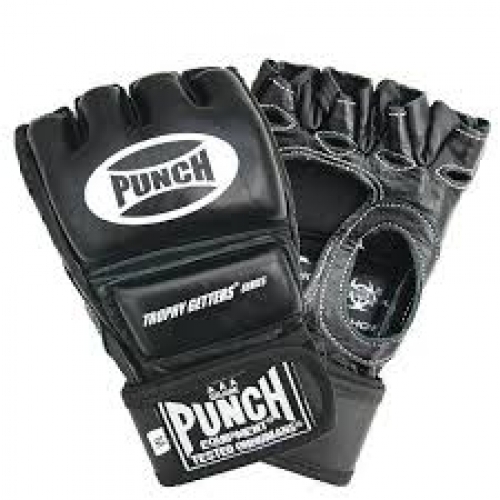 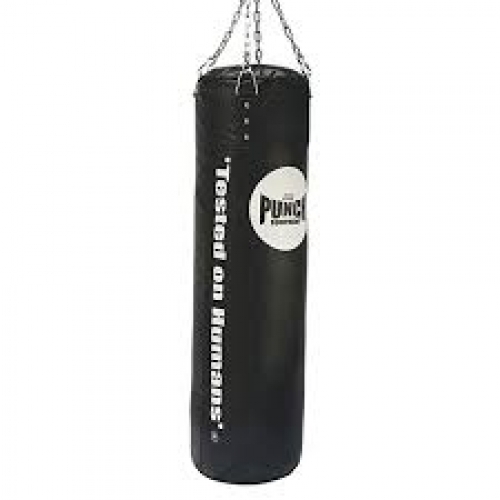 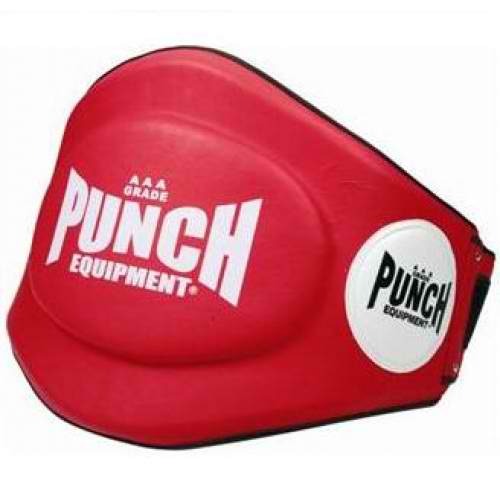 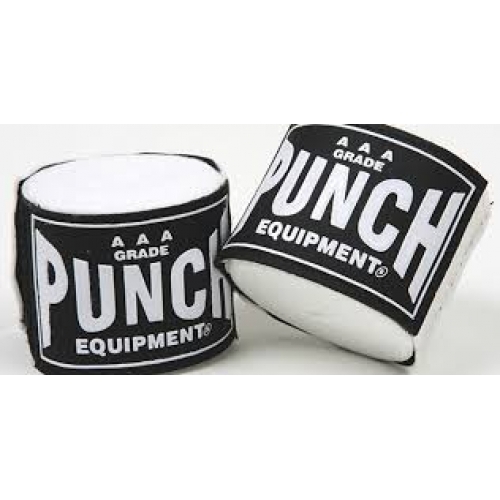 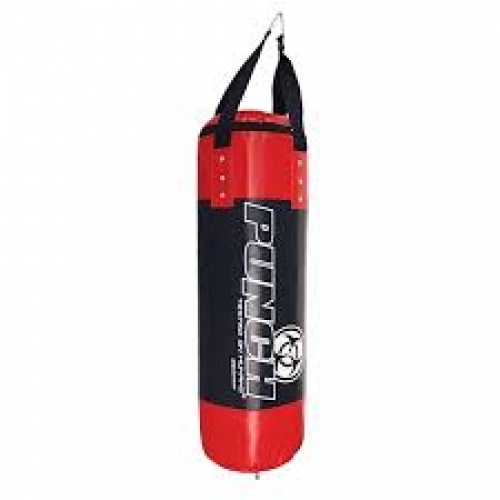 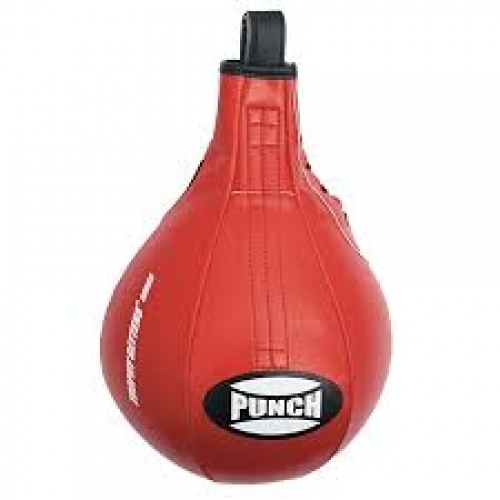 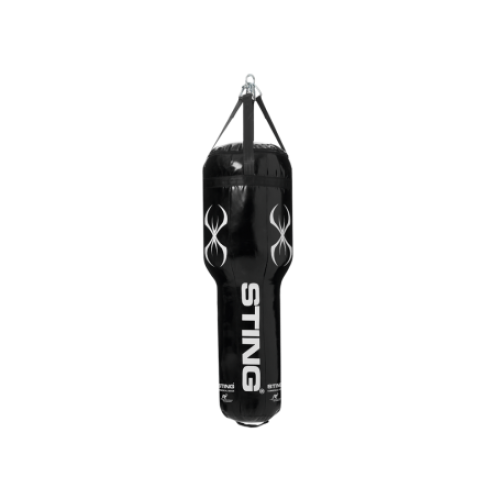 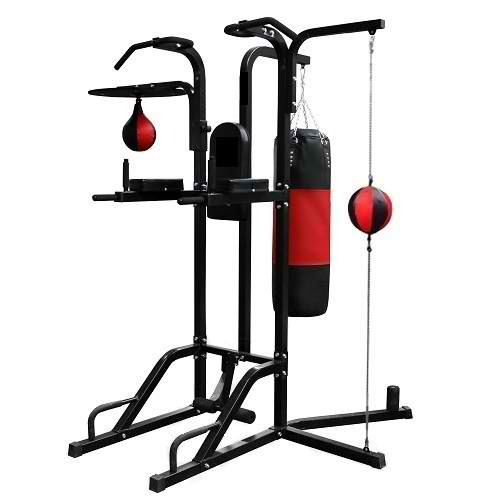 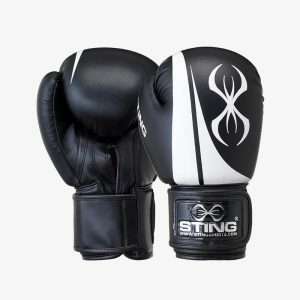 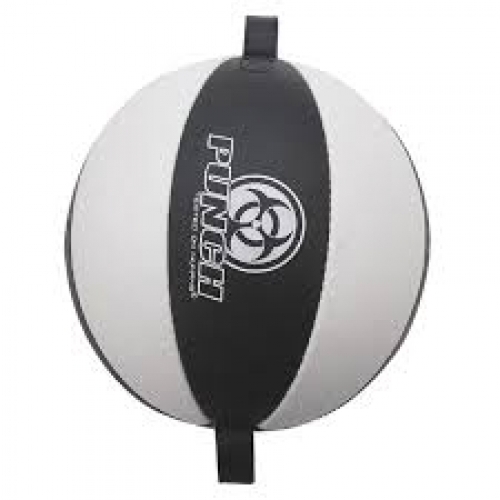 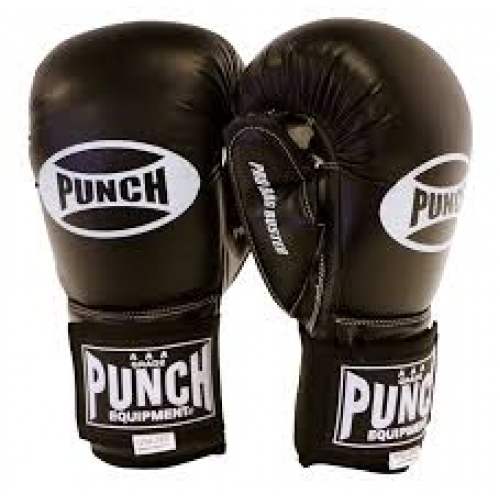 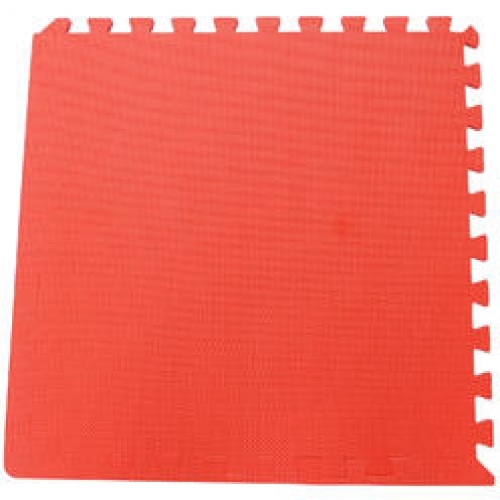 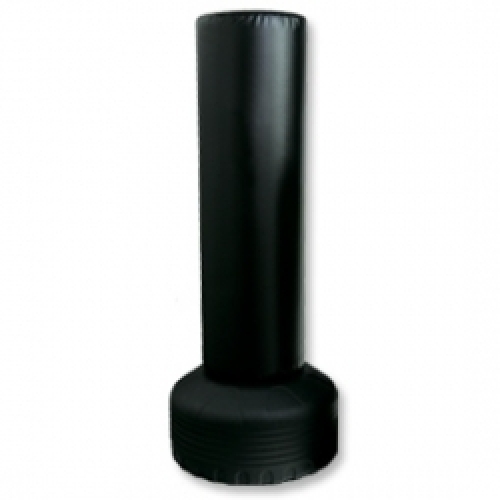 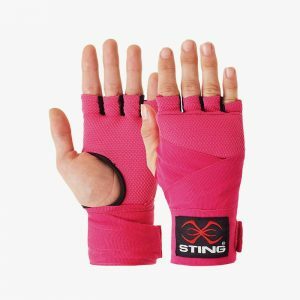 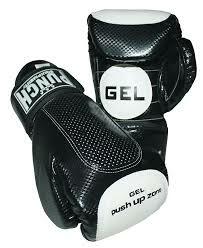 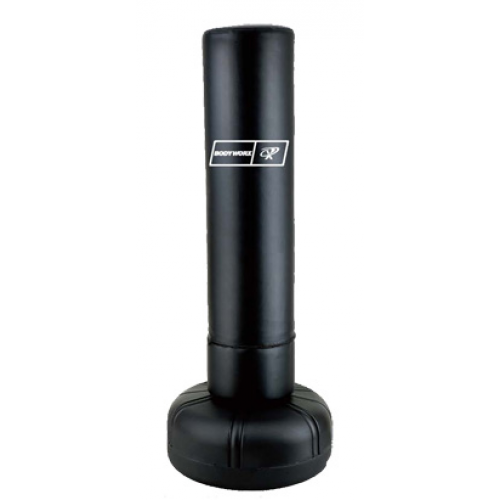 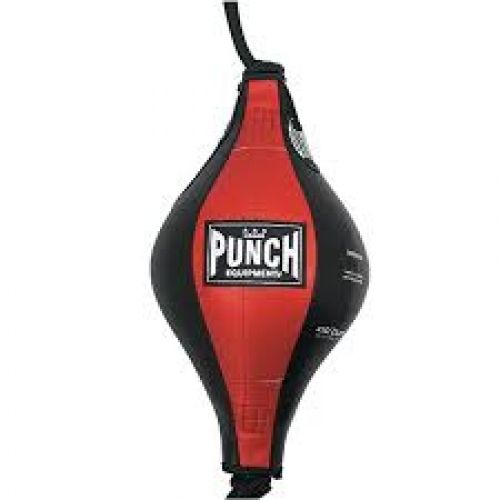 Punch Black Diamond Focus Pads are great for training boxers & other combat athletes. 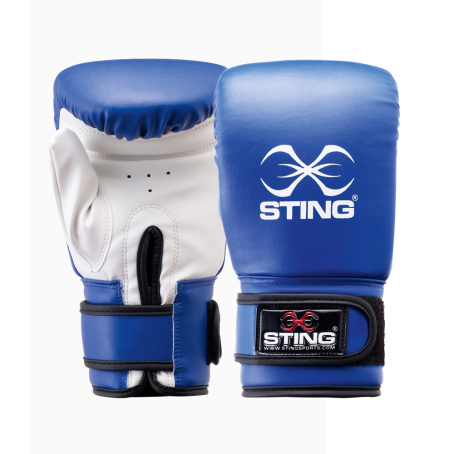 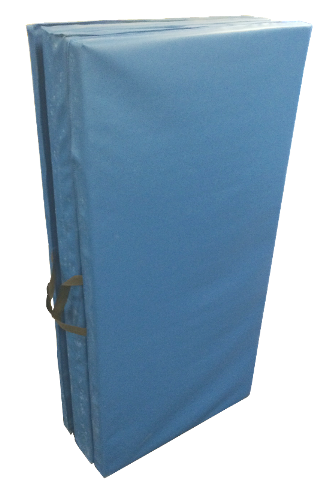 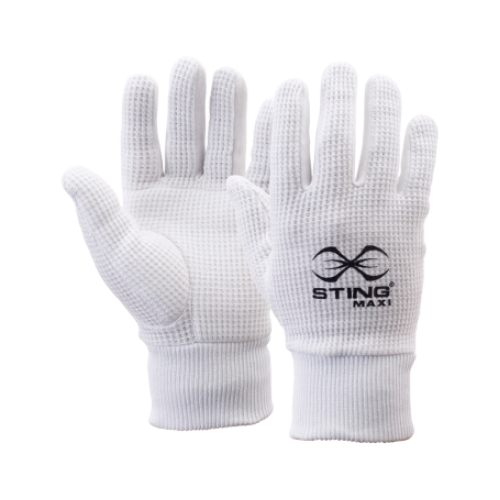 With it’s plush extra thick leather for maximum comfort makes these pads ideal for instructors doing pad work with heavy hitters. 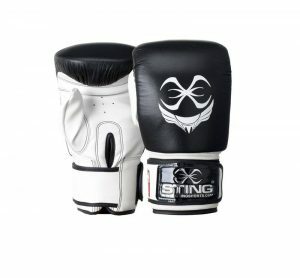 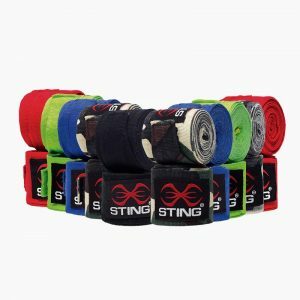 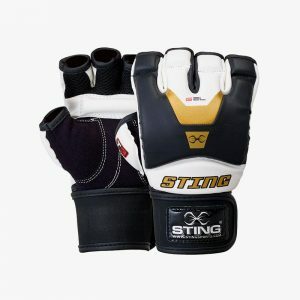 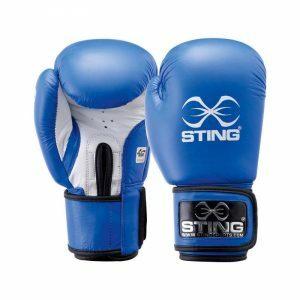 Develop different punch combinations, techniques & maneuvres using amazing focus pads.